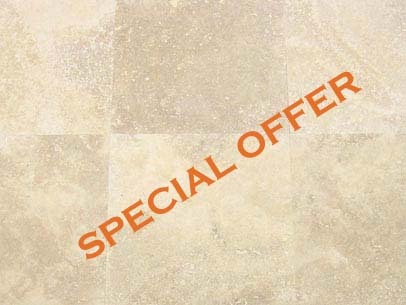 100% Quality Natural Stone Tiles. Every Item is In Stock and ready to deliver to your door. 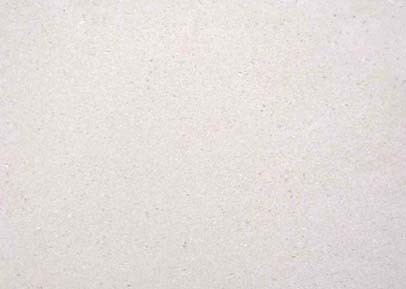 Travertine, Limestone, Slate, Marble, Mosaics, Antiqued and Tumbled Flagstones. 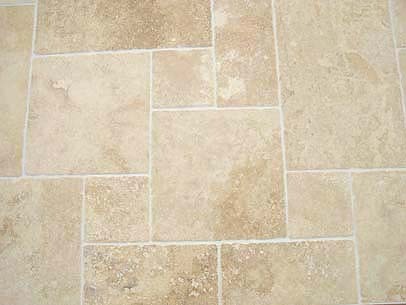 We can also supply adhesives, grouts, sealers and electric underfloor heating with a stone order.